Our Childrens classes begin at around 5 years old and continue through around 14 years old. Classes are taught by Professors Bryan and Michael Baldwin Owners and Gracie Barra Black Belts. Jiu-Jitsu is an exciting extracurricular activity that will help children increase their self-confidence and esteem, balance and coordination, and the ability to set and achive personal goals. Basic self-defense is the first thing taught, classes cover the areas that you would use to protect yourself. 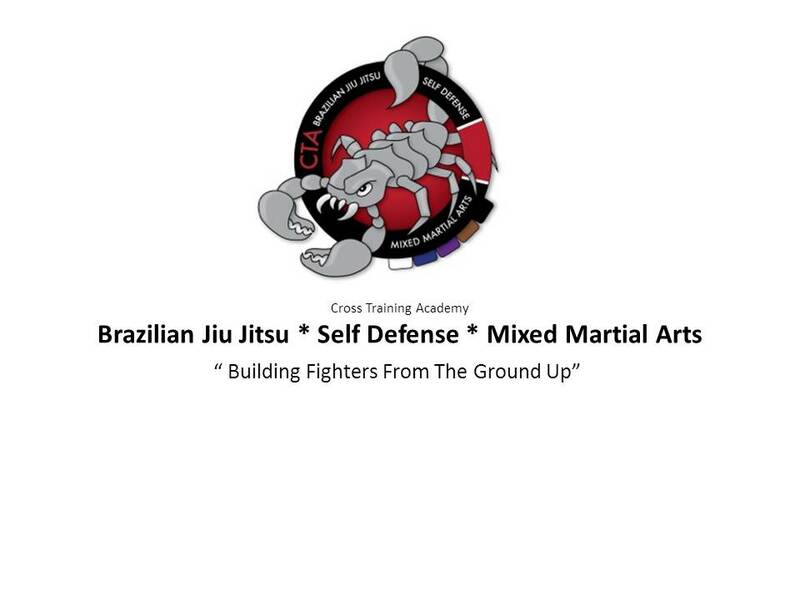 CTA makes martial arts fun with drills and games that makes learning the jiu jitsu techniques easy and fun. The American Heart Association recommends children get one hour of exercise every day. Our program is designed to help children meet this goal while honing their mental concentration and physical coordination through drills, techniques, and games - steering them on the path to a healthy, active lifestyle. Because our childrens' classes are seperate from the adult classes, kids can interact with their peers in a positive, fun environment. By refinforcing lessons children are taught at home, such as respect for and the encouragement of others, children will enhance these positive characteristics that will help them become good citizens throughout life. To keep children focused on the importance of achieving their goals, they will participate in a progressive belt system to recognize their hard work as they improve their Jiu-Jitsu skills. Click the Link Above and read the article in Yahoo Voice and see why its benificial for girls to learn Brazilian Jiu Jitsu!!! !